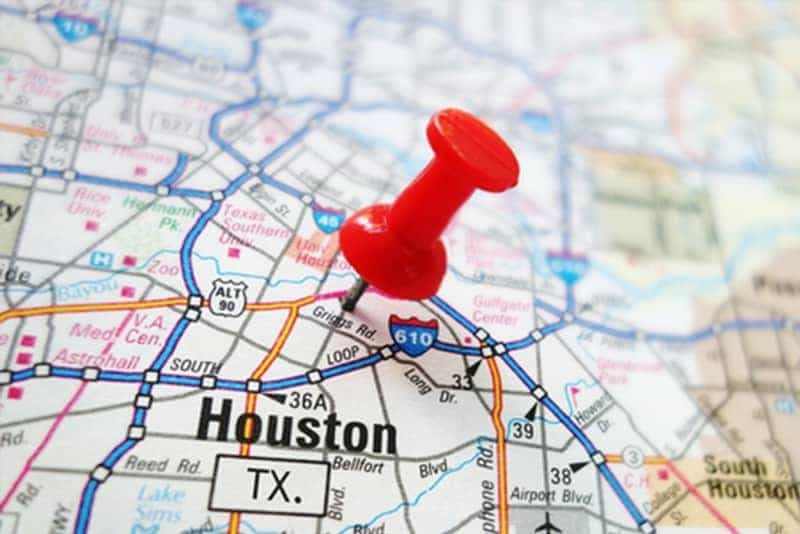 Houston a big city with a diverse range of all types of tourist spots ideal for families, friends, or couples. With spring break amongst us Houstonians are seeing license plates from all over the U.S. Tourists have heard so much about the Bayou city that Houston has become a popular destination with tons to amazing things to see and do. Out of these amazing spots, we’ve filtered the best places to see when visiting H-Town. When it comes to Houston, NASA’s Space Center is always on top of the list. The biggest and most popular attraction in Houston and, the Space Center hosts nearly 18 million visitors per year. It offers extensive education programs and authentic insight about NASA and space. From museum exhibitions to fun stimulations, short films, lunch with an astronaut, rocks from the Moon and whatnot, this 183,000 square foot space entertainment complex is a must visit for everyone. Bayou Place – Boasts tons of restaurants, bars and entertainment venues because it’s in the heart of the theater district which is home of Jones Halls, Wortham Theater and Sundance Cinemas. Aquarium – This place is a restaurant and 500,000-gallon underwater aquarium with more than 200 species of aquatic life from all over the world. Minute Maid Park – Situated in the Ballpark District of Downtown is where all things Major League Baseball happens. Enjoy a delicious hot dog and a cold been on a warm summer night at this park. Saint Arnold Brewing Company is Texas’ oldest craft brewery. They brew 10 types of beers where half are made year round and the other half seasonal. You can also see City Hall, The Shops at Houston Center and Market Square Park when hanging in Downtown Houston. The Children’s Museum of Houston – Bright, colorful, fun, and educative, this place is a great spot for families with kids to visit. From art to history, nature, science, technology and much more, the museum is great fun and enjoyable for adults accompanying children as well. The Museum of Fine Arts which is the nation’s 6th largest art museum with art pieces from far distance and old historical dates with American, African, European and Eastern art exhibits, the museum boasts more than 63,000 art pieces. Escape the chaos of the city and getaway to natural retreat. The Houston Arboretum is located in Memorial Park and is a 155 acres natural sanctuary. It is a great place to relax and learn some interesting things about nature. There are a variety of classes from food and wine to nature inspired art classes. There are plenty of walking trails that give hints of wildlife sprinkled with secluded picnic spots. This is a great place for families to spend time with lots of outdoor activities and nature inspired learning. Love shopping? Well you’re going to love the Houston Galleria. This place is massive nearly 2.4 million square feet to be exact! It has nearly 400 stores and restaurants, 2 hotels and is the largest mall in Texas and 9th largest in the nation. The galleria is located in 77056 and in this area you will find many professional buildings like Williams Tower and upscale uptown style living. Nestled in the center of it all there’s also Waterwall Park. This park is 2.77 acres and has a 64 foot semi-circle fountain which has water cascading over it.